We are excited to share that we exceeded our goal of $25,000 and were able to complete the sport court in 2017! 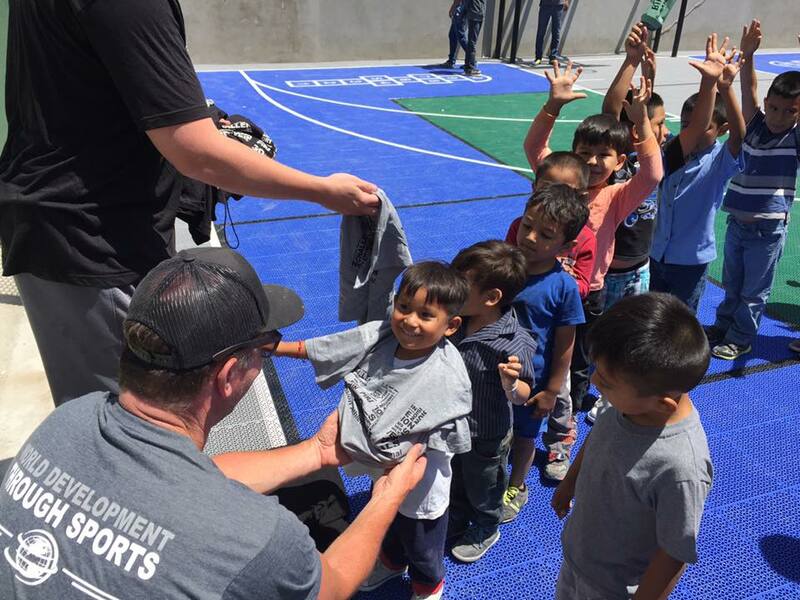 In addition to building the court which will serve thousands of youth a year, we also hired a full time athletic director to run sports clinics and tournaments for the community. Thank you to all of our generous donors and corporate sponsor SageView. Progression Athletics International is happy to announce a campaign to raise $25,000 to build a sports complex in Tijuana, Mexico. We will be partnering with a San Diego, CA based non-profit called Build a Miracle (BAM) to build a community center and sports facility which will support the development of local youth. Since 1999, BAM has built 223 homes in Mexico for families in need and sent countless children to college on scholarship after completing their programs. There is a personal connection between the two organizations, as PAI founder Shane Hanson and board member Mike Barry are related to BAM founders Chris and Julianne North. Both organizations are 100% volunteer based as well so you can be assured that ALL of your donation will be used for the project. BAM is a simple program that has grown because of the passion of its supporters. Because of their commitment to the people of Mexico, thousands of lives have been changed on both sides of the border. When you have a safe home to call your own, and access to education, you have hope. People in the U.S. have had their lives changed because that’s just what happens when you experience the power of giving of yourself to others. 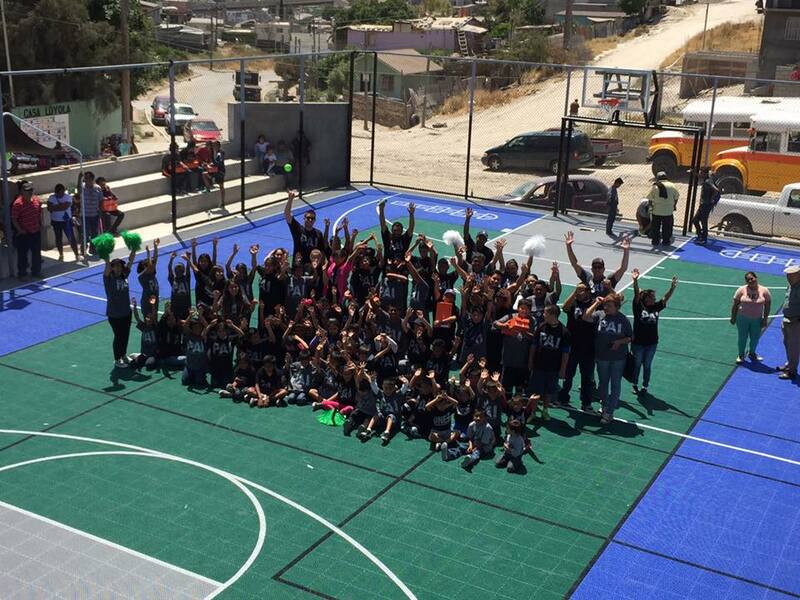 Building this sports complex in Tijuana will allow both children and adults the opportunity to come together in their own community to engage in athletic activities and community development. Please join us as we attempt to change thousands of lives through the power of sport!